Today, we celebrate two incredible years of Developer Tea! We're celebrating this year by launching a contest on CodePen. Listen for more details! Today's episode is sponsored by WooCommerce. WooCommerce is customizable eCommerce built on WordPress. Powering over a third of all online e-commerce stores, with WooCommerce you own all of your data, forever. 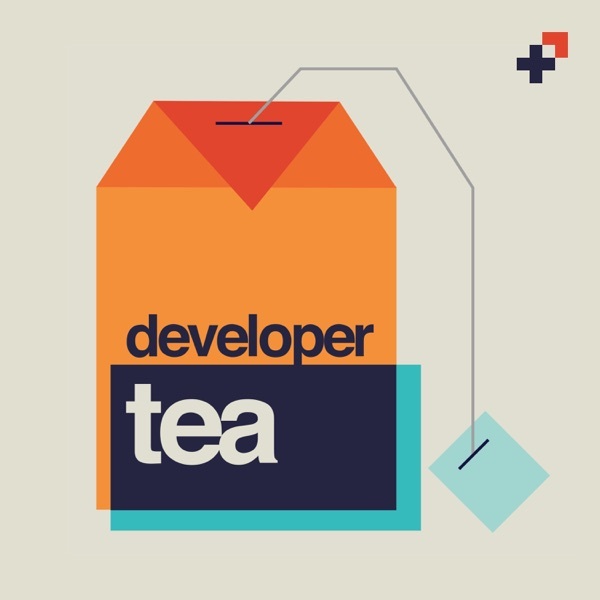 Use the code "developertea: for 25% off on WooCommerce.com. Head to https://spec.fm/woocommerce for more info.